Encryption is a one-way street, not only because it is rewarded by the most popular browser, but mostly because it is the most eloquent type of proof that you care about the safety of data, entrusted to you by your visitors. Therefore, we do not doubt at all that you have made sure to activate an SSL certificate, through the wide range of options we provide for you and your site’s needs. And now let us proceed to the main purpose of the article: Could this certificate be of the Comodo family? And if so, we have some interesting news to share with you. Because at TopHost we go above and beyond, so as to keep you up-to-date and without any questions in mind. So, what about the news? Well, Comodo SSL are changing names and will be called Sectigo SSL from now on! This might sound strange since Comodo is a very well-known brand, however there is an explanation for that. At the end of 2017, Comodo CA passed on to the hands of Francisco Partners. Comodo Group kept on its course and bestirs itself in the field of digital security, but not in that of SSL certificate issuance. On the contrary, Francisco Partners has since then taken on the issuance of certificates with the name of Comodo. All this time, it has been made clear that there is some confusion as to Comodo CA ownership, so rebranding proved to be the only way out. 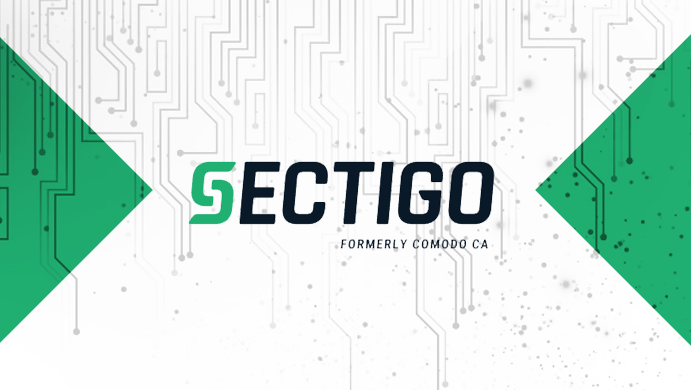 The announcement as to the change of name for Comodo CA to Sectigo, as well as all the SSL respectively, came in November of 2018. However, rebranding from the part of Francisco Partners will be completed in November of 2019. How does this affect you, if you have Comodo SSL? Now that we have shared with you everything we know about this change, it is time to answer the question that has apparently been brought to mind: how does this affect you? The truth is that the SSL name is the only thing that changes, hence the rate of this influence is very small. But mostly, you do not need to do anything from your part! The certificate that you have installed is reliable and valid, with the specifications applicable upon purchase. You will not be burdened financially for this change, while if you had installed it before January 14, 2019, you will keep seeing Comodo CA as its issuing authority, until it gets expired. Only if you need to reissue your certificate will Sectigo appear as the issuing authority. However, this does not lead to any issues whatsoever! To all the Comodo SSL purchased after 1/14/19, Sectigo appears to be the issuing authority. As for the know-how and service, things remain exactly the same. According to what Sectigo highlights, rebranding does not affect the continuous growth of its team globally. And when it comes to communication, phone numbers remain the same. Email addresses will be changed, but even when sending a message to an address ending “comodoca.com”, it will be redirected to the new email addresses automatically. What does not change is the credibility of the company we knew as Comοdo and is now called Sectigo. This is the largest Certificate Issuance Authority, with over 100 million SSL issuances up till now, to organizations from all over the world (150 countries, to be precise). We hope that all this has been instructive! From our part at TopHost, we will go ahead with the provisioned changes in the near future, while we will keep you informed about anything new so that you do not have any questions and this transition is completed smoothly. 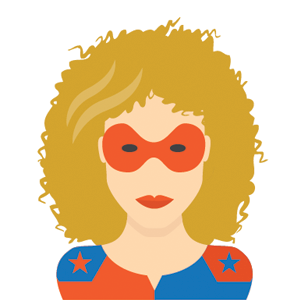 Rebranding is a standard procedure for businesses and there is no reason for you to feel nervous! ← We have been awarded the Organization of the Year in Customer Service!